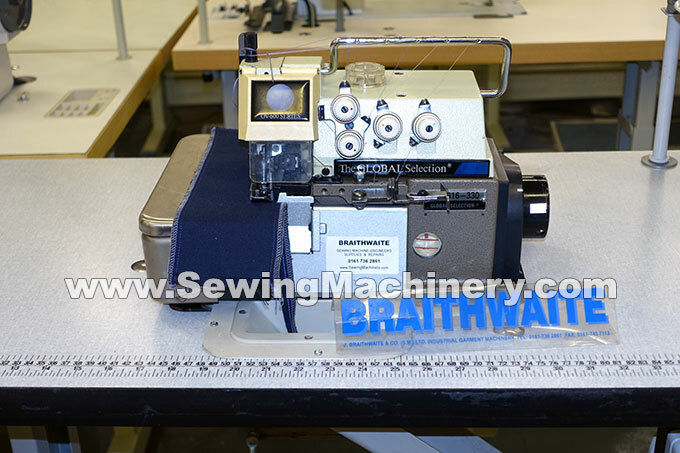 Global OV600 series - 5 thread industrial high speed overlocker sewing machine (can also be used with 3 threads). 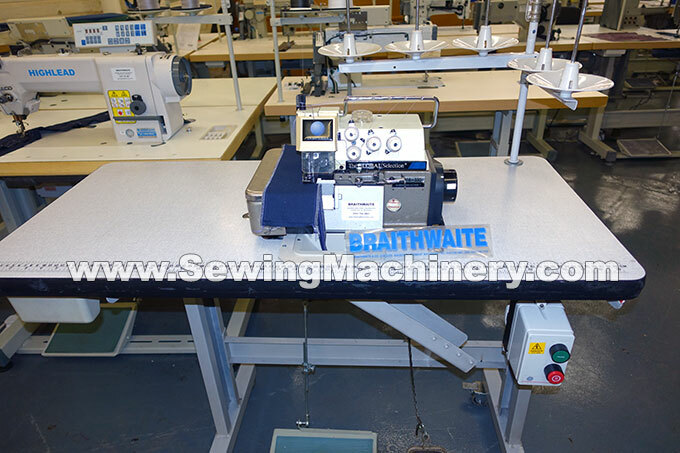 Including unit with wooden table top and industrial clutch motor. Serviced & tested in good condition with 3 months return to base warranty.